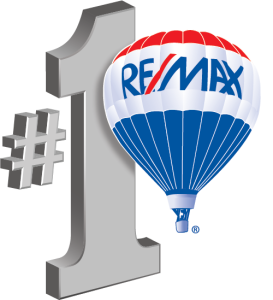 You’ve chosen the best Maryland real estate agent. Can you rely on their loyalty? lies) to protect the seller’s position at all times. be advertising the home) and make an appointment to see the house. you reveal to the Maryland real estate Agent must be relayed to the sellers. may be willing to give up. Market Analysis) that could put the seller at a disadvantage. Why Work With the Best Maryland Real Estate Agency? that may be to your advantage. your decision about a certain neighborhood can be relayed to you. accept less representation than you want.